The passion for photography is nothing but an unique vision on the World, a new way to see everything around us. The charm of this passion is that anyone with a camera can paint his feelings with light, shapes and colors. But passion is not enough. In order to take great pictures, you need to have a drop of talent, photography knowledge and the proper equipment. For those with a passion for professional or amateur photography, I decided to create a list with some of the best digital cameras that you can buy in 2013. 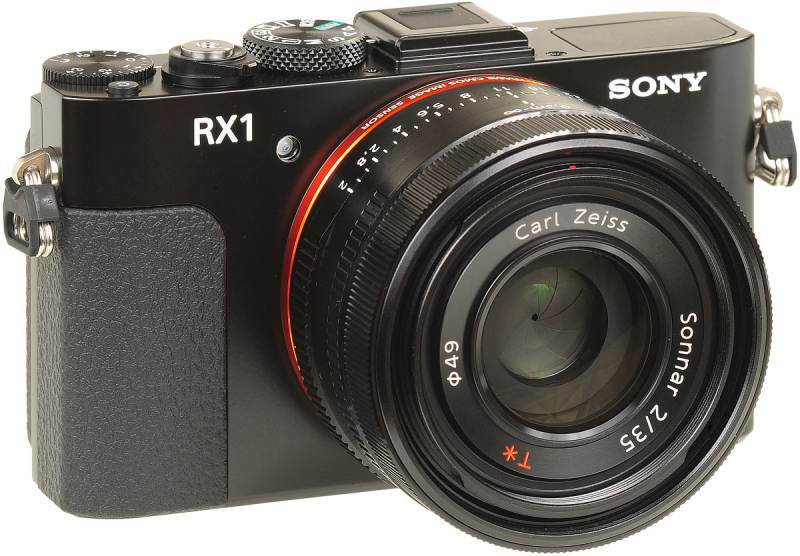 RX1 is a compact camera with Full Frame sensor and 35mm f/2.0 Carl Zeiss Sonnar T fixed lens. This camera is characterized as a “compact” camera, but even so, it managed to amaze the photographic community. It is an innovative device like no other, that proves one thing: you can get excellent performance even with a small camera that features fixed lens. RX1 is a “niche” device in its class, a premium model with a specific market segment and a proper price, a camera that could be one of the most inspired choices a professional photographer can make in 2013, especially if he/she wants to go into street photography. 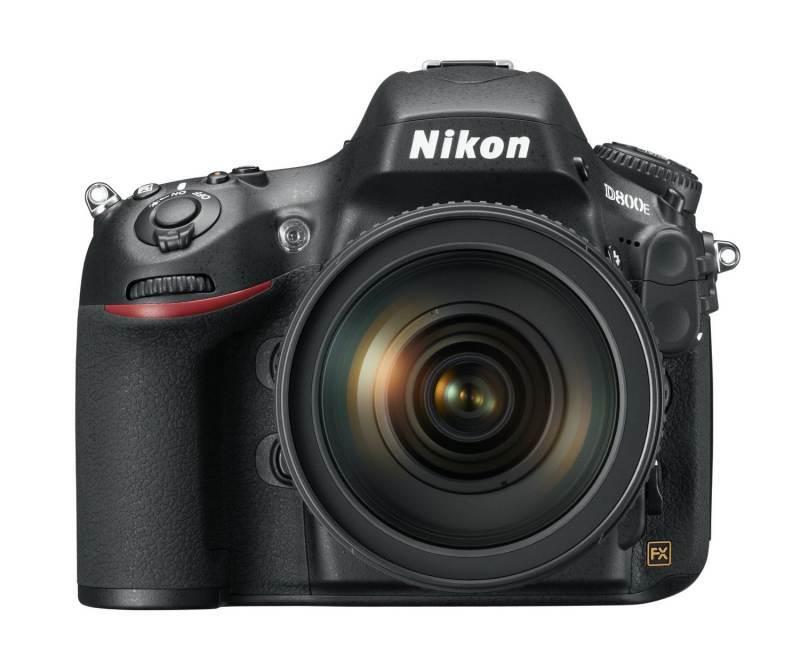 Nikon D800 features a 36 megapixel sensor without the AA filter. This sensor offers the best image resolution that money can buy at this moment, so if you like to stay on top of everyone else in your photo club, this is definitely a wise choice. With a high dynamic range, low noise image (even for a 36 megapixel sensor!) and a powerful AF, Nikon D800 is the best DSLR you can buy for purposes where resolution matters. If you decide to acquire this camera, you should know that it requires high quality objectives for optimal performance. This camera has features that are “borrowed” from the Canon’s 1DX flagship camera. 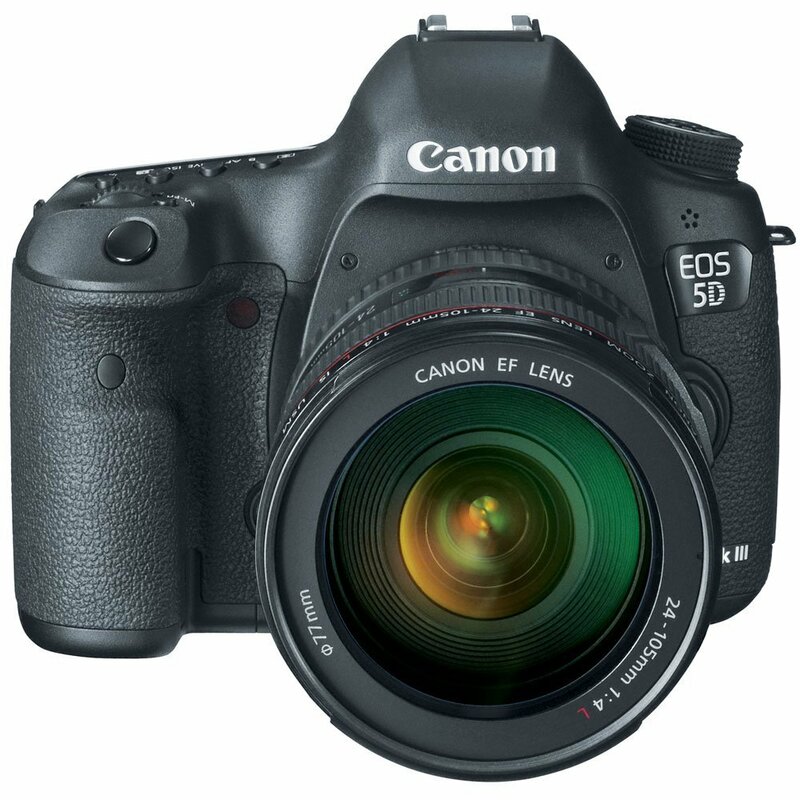 Canon 5D Mark III is probably the best choice for professional photographers who want to use a Canon DSLR. The improved AF system (taken from 1DX) with extended dynamic range and excellent performance offered by the sensor at high ISO speeds are good enough reasons to recommend the Canon 5D Mark III as one of the best DSLR cameras of 2013. If these specs are not enough for you, you can use Mark III like a pro when shooting movies with it. The extensive options and the full manual controls are amongst other features that will convince you that Canon 5D Mark III is probably the best of the best in 2013. Olympus OM-D is the photo camera that saved the foto division of Olympus from an unstoppable decline. I had the pleasure of testing it for few hours, and I was really impressed by it. OM-D is a successful, versatile camera that offers top quality images. Certainly, one of the best mirrorless cameras of 2013 and a pleasant surprise that redefined the brand. OM-D features M.ZUIKO DIGITAL lenses that captures sharp and clear subjects, a 16-megapixel LIVE MOS sensor and an unique image processor. Another interesting feature of this camera is the 5-axis image stabilization system (a world premiere). 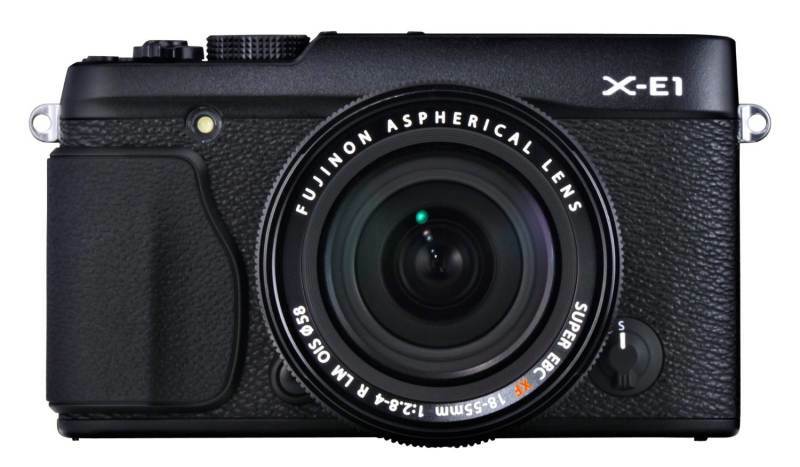 Last year, Fuji launched the first mirrorless camera with interchangeable lenses in the “X” class, the X-Pro1. The device received both positive and negative criticism. Later, Fuji decided to launch an improved model, Fuji X-E1, which exceeded the previous model, although theoretically, it’s from a lower class. Fuji X-E1 features a more versatile AF system with better efficiency and better user experience than X-Pro1. In addition, the camera can be bought at an affordable price. The only disadvantage of Fuji X-E1: the AF system is not perfect and it is difficult to process the RAW images in editing programs. If you buy the Amazon kit, you will get 16.3MP X-E1 Compact System Digital Camera with 2.8-Inch LCD and 18-55mm Lens. I am sure that 2013 will probably bring new cameras to choose from, some with better specs or lower prices that the ones presented in this article. 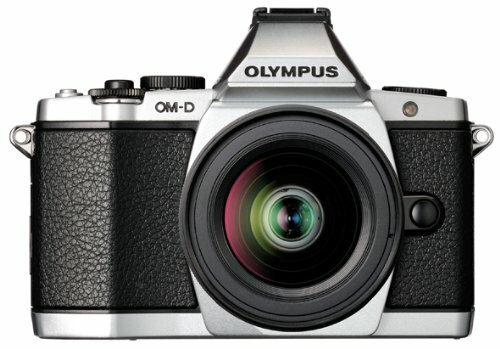 These are the best cameras of that you can buy so far (April, 2013). If you plan to buy a great camera (or upgrade your old one) you need to decide according to your needs and your budget. For me, the best pick of the year is probably the Canon Mark III, but you can very well opt for a camera that’s half its price and get almost the same image/video quality. Any passionate of photography knows that post -processing has a huge impact on the final result, so if you have imagination and talent, you can expect the same results at a cheaper price. Invest in your hobby with pleasure, it will keep your mind free!